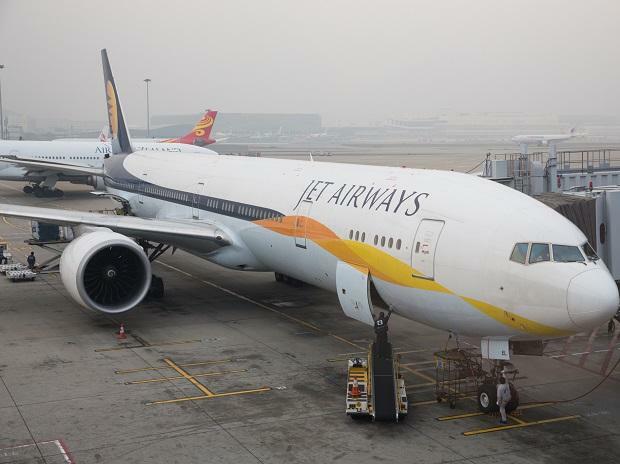 Lessors to India's Jet Airways Ltd are planning to ask the country's aviation regulator to de-register many more planes leased to the airline, three sources told Reuters, signalling that a planned bailout of the troubled carrier is failing to assuage their concerns. About six of Jet's lessors are likely to apply to the Directorate General of Civil Aviation (DGCA) to de-register up to 15 of the grounded planes, over the next 10 days, said one of the sources with direct knowledge of the situation. Jet did not immediately respond to a request for comment. Jet, India's oldest private carrier now controlled by its lenders, has had to ground more than three-quarters of its fleet of 119 planes, many due to non-payment to lessors, leading to hundreds of flight cancellations. Avolon, one of the world's biggest aircraft lessors, on Thursday applied to the DGCA to take two of its planes placed with Jet outside of India, making it the first to pull planes out on a non-consensual basis. About 100 of Jet's 119 mainly Boeing Co planes are leased by companies such as Avolon, GE Capital Aviation Services (GECAS) and Aercap Holdings. It was not immediately clear which of the lessors were planning to apply for de-registration in the coming days.